As California’s original fight sports brand, we understand that the quality of the athletic gear you use has a serious impact on your performance. 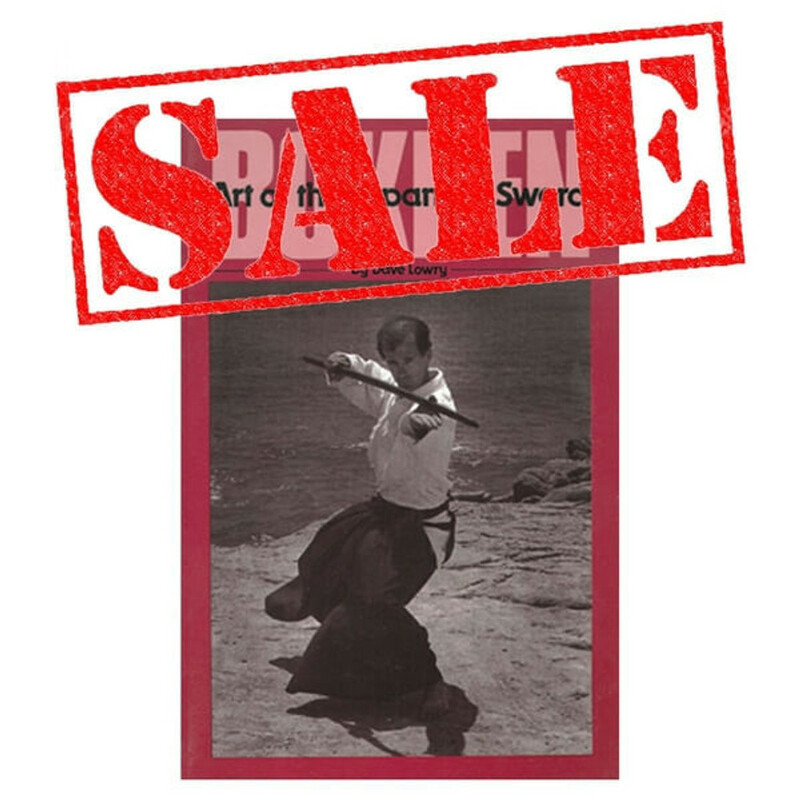 Our discount martial arts supplies give everyone the opportunity to own pro-quality equipment at a budget-friendly price point. Whether you’re starting your first class or fighting at a professional level, you can count on Revgear products to help you train more efficiently and compete more effectively. If you’re looking for discount fitness apparel, protective equipment, or some basic accessories, you’ll find a variety of affordable products in our sale section. Our primary motivation is helping today’s athletes to achieve and surpass their goals, and that’s why we’re happy to offer such fantastic deals. Shop for discount fitness apparel and equipment with full confidence, knowing that your satisfaction is 100% guaranteed. While the prices may be low, you can trust that that these discount martial arts supplies meet our highest standards for quality combat sports gear. We add new discounted items all the time, so sign up for our insider newsletter to be the first to hear about the latest great deals on some of our favorite products. Since 1996, we’ve been working with the world’s best athletes, coaches, instructors, and gym owners who strive to meet their peak performance goals each and every day. By providing discount martial arts supplies, we’re continuing our proud tradition of empowering athletes of all skill levels and backgrounds. If you have any questions about any of our products, don’t hesitate to contact us online or by phone at 800-767-8288. 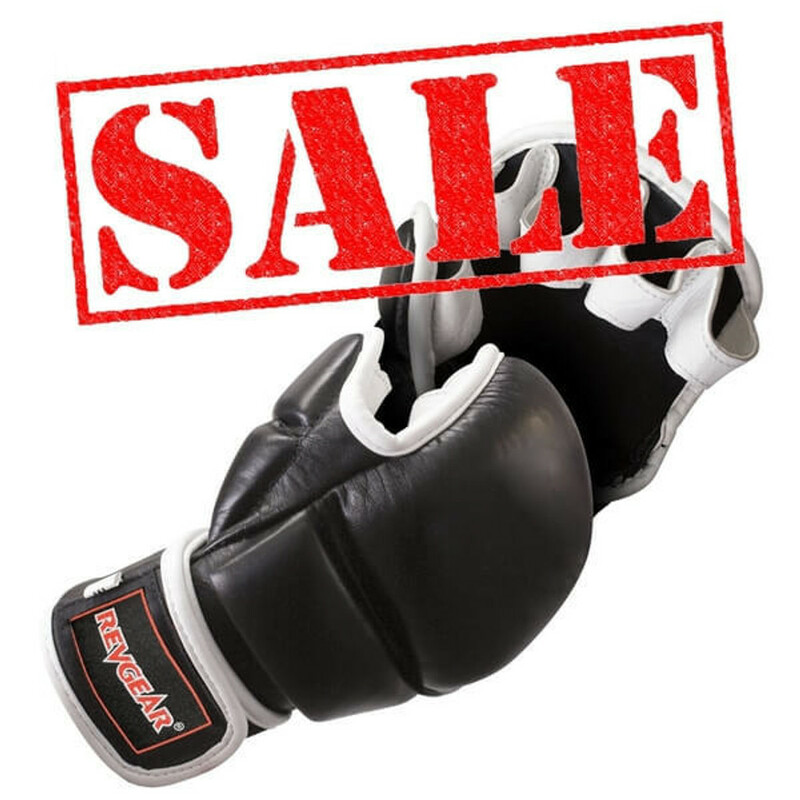 Get the best deal on authentic Revgear products and take your fight sport journey to the next level today.